The PLA92-6 is a planar ribbon tweeter initially custom designed for a rear mount application. Conductive tracings are implanted in a flat Kapton® membrane. Strong neodymium magnets and an electrical current cause the diaphragm to move, creating the high frequency sound. Planar tweeters have a detailed and airy sound. They also make good super tweeters with their high sensitivity. 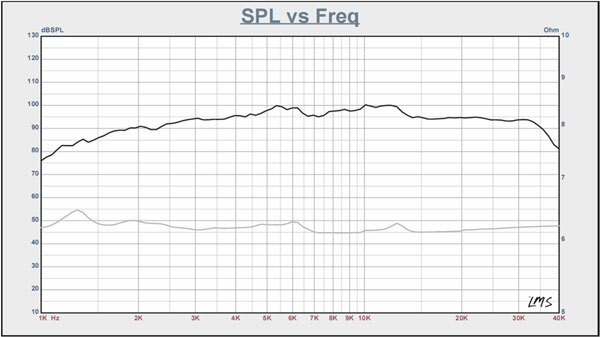 * The music power rating is much higher than an RMS rating. A RMS is full spectrum at a constant output, where music has different levels of output at different frequencies.